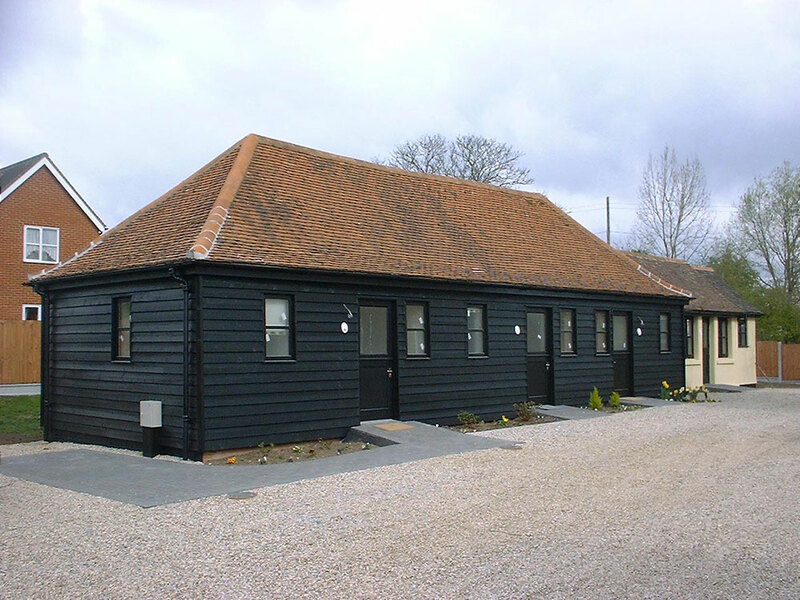 We are a small family run architectural practice based in Tiptree, near Colchester, Essex. The practice was established over thirty years ago and we have a wealth of experience in both the domestic and commercial sectors. Our aim is to provide a personal professional service, responsive to the needs of the client. This is achieved by working with the client to ensure the highest quality design meets their brief. 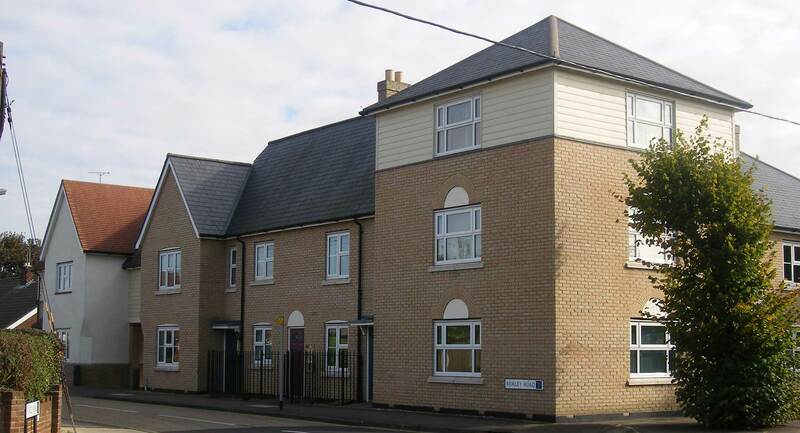 The Owen Partnership covers the counties of Essex and Suffolk and we have a close working relationship with the local authorities in Colchester, Maldon, Braintree and Chelmsford. We regularly work with other consultants such as surveyors, arborists, structural engineers, environmental and energy consultants. We provide a no obligation free consultation service which includes a site visit. 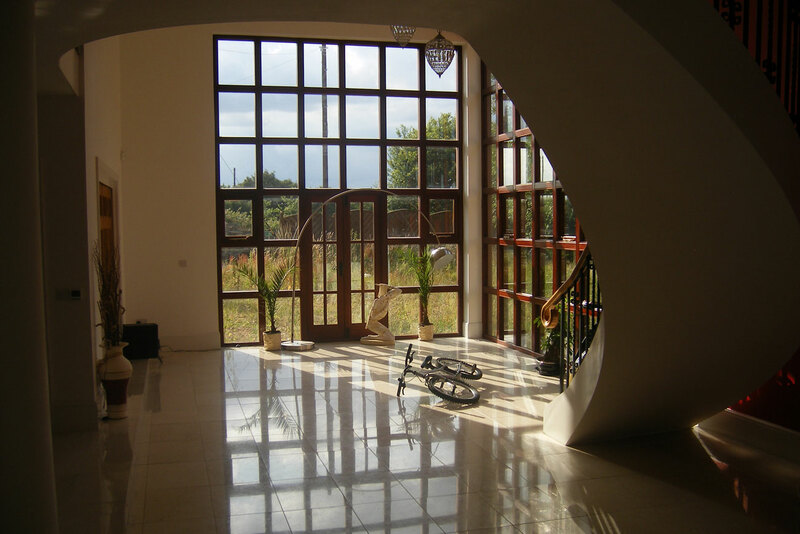 We will discuss your ideas, offer architectural advice and provide you with a written quotation. 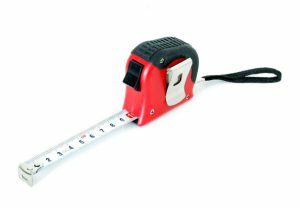 Once appointed we carry out a measured survey of the building which we draw up onto our AutoCAD software. Design schemes including floor plans, elevations and sections are drawn up and presented to the client. 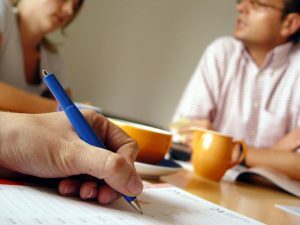 We work personally with our clients to develop their chosen scheme. If the design requires planning permission we make, submit and actively monitor the application while in planning. 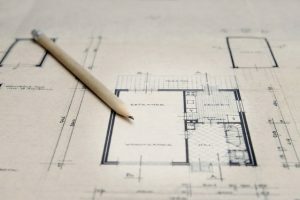 We respond to any relevant planning objections submitted and will liaise with the planning officer. 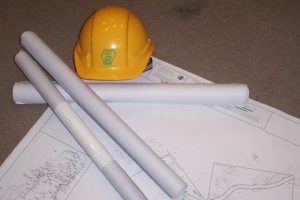 Planning applications usually take 8 weeks to be determined by the local authority. 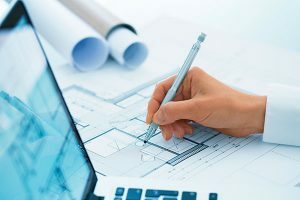 Once planning permission has been granted we then produce the construction drawings and will liaise with other consultants such as structural engineers and energy consultants. We make and submit the building regulation application and monitor it on behalf of the client. Once building regulation approval has been granted the building works can commence. 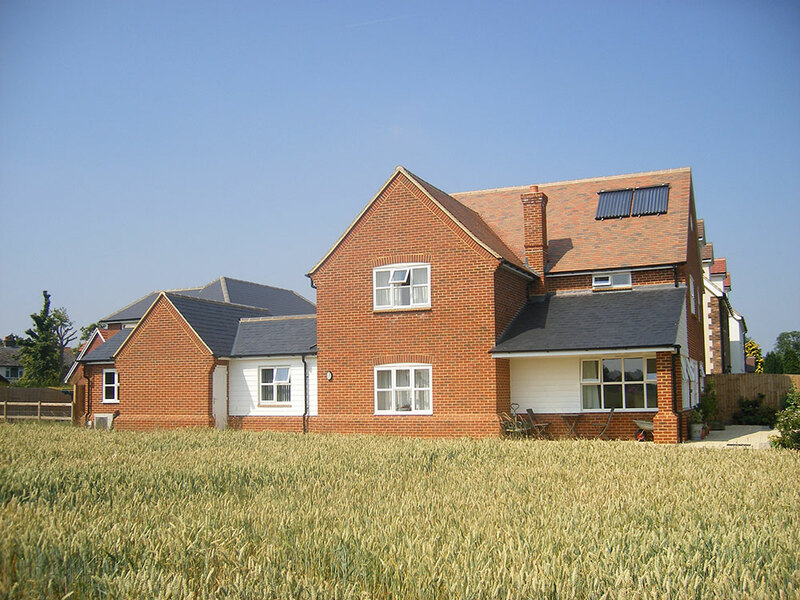 Owens Construction Ltd. have been working with The Owen Partnership for many years on projects varying in design. 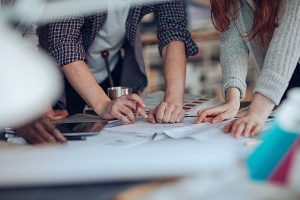 During this time they have always provided drawings & detailed plans that contain everything we need from pricing stage to completion of works. On the rare occasion that we have had a query for more information they have never hesitated in providing the necessary details. Our first project with David and Jenny was in 2007 when we embarked on a remodelling and expansion of our family home. 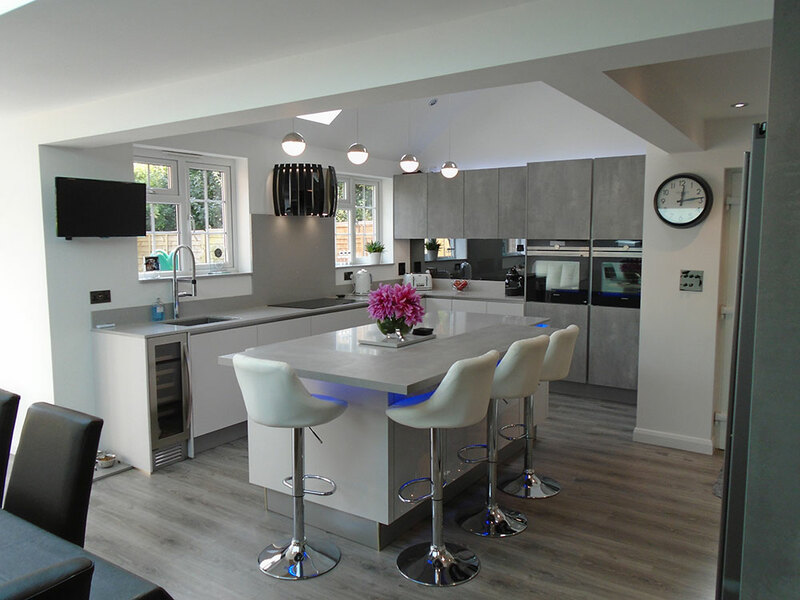 This was the largest project we had undertaken and were expertly guided from the initial designs through to completion of construction. We realised from this how we could utilise our plot and subsequently had David and |Jenny back to provide their friendly and professional services on a two story barn complex and an oak framed outdoor kitchen. Both of these projects required specific adherence to engineering and planning standards which David and Jenny managed with ease. Would we use the services of The Owen Partnership again? Absolutely! 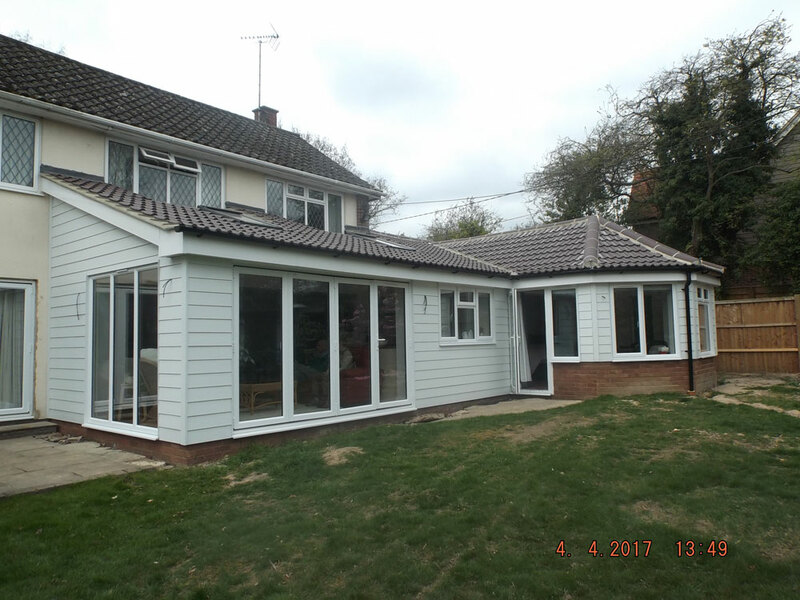 We contracted with Owen Partnership in late 2017 to design an extension to replace an old lean to style conservatory, obtain planning permission and building regulations approval. 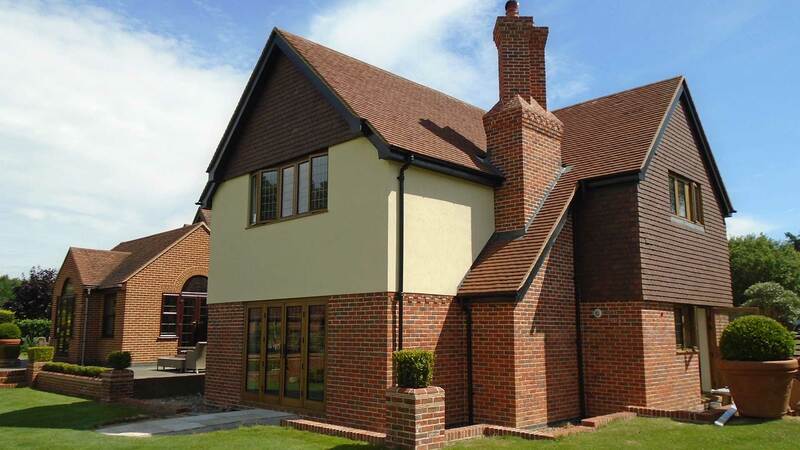 Jenny was always punctual to the meetings and designed a great extension having listened to our client requirements. The drawings sailed through the planning process and also for building regulations. When required Jenny was available to have conversations with the builders to clarify certain items on the drawings she was always available, however this was only a couple of small points. I would have no problem in recommending Jenny and the Owen Partnerships architectural services and would certainly commission them again should I ever have the need for an architect.